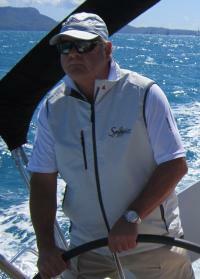 Sailors with disABILITIES is supported by patrons, an active and dedicated board, and a behind-the-scenes team. SWD is supported by patron The Hon. Malcolm Turnbull MP Former Prime Minister of Australia. Elected to Federal Parliament as the Member for Wentworth (the federal electorate in which SWD is located) in 2004, The Hon. 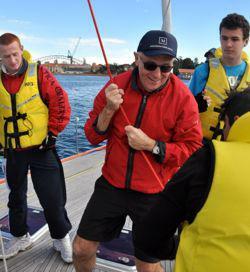 Malcolm Turnbull launched our faceboat campaign and assists with our programs when he can. 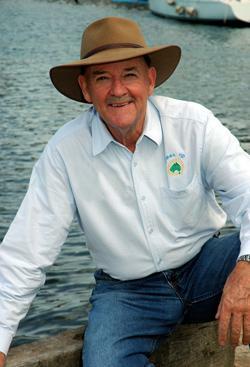 Ian Kiernan AO was the founder and Chairman of Clean Up Australia and Clean Up the World – a community based organisation which aims to inspire and work with communities to clean up, fix up and conserve our environment. A qualified accountant, Bryan worked in public practice from the 1970’s and has had significant experience in working and growing enterprises across Australia and internationally. SWD has an active board consisting of Andrew King – President, David Pescud – Vice President, Peter Steel – Treasurer, JOHN (Jack) GRAY - Secretary, JAMES HUNTER - Member, RICK MUSTILLO - Member. The board meets monthly and many of the members are also SWD volunteers. Our annual reports can be downloaded here, the report on SWD going forward, by UTS graduate management consultant students, is here. You can read more details about each current board member in the link below.